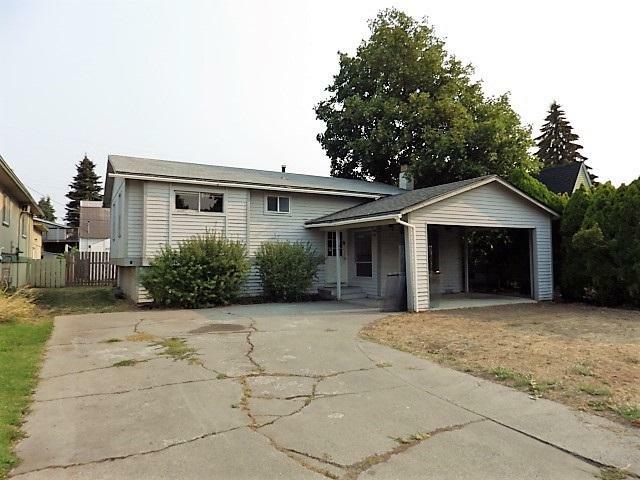 South Hill HUD home. 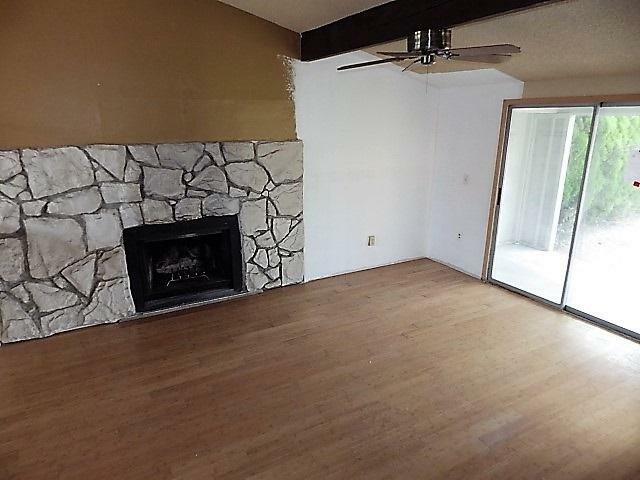 Living room with cozy fireplace. Dining room with slider to deck. 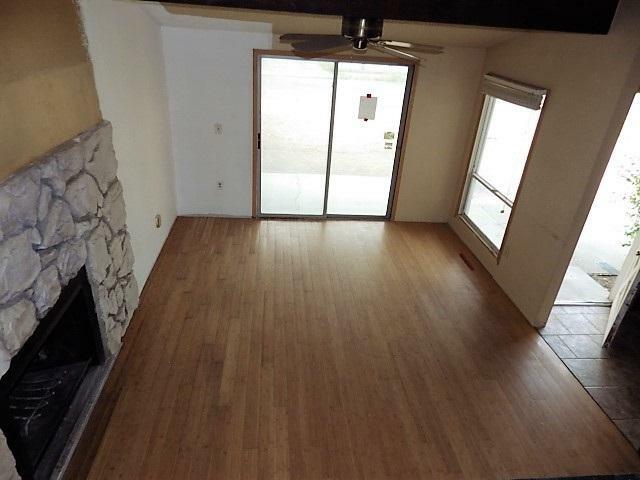 Four bedrooms plus bonus room and family room. Attached carport and gas, forced-air heating. 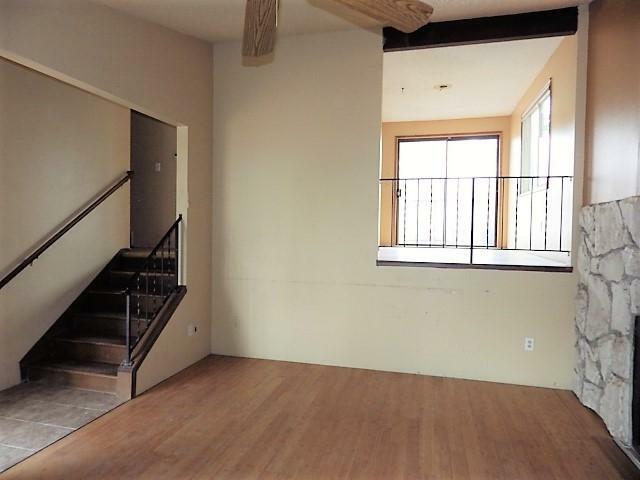 Per FHA appraisal: 2 bedrooms, 1 bathroom, 1163 sq. ft. on main-floor. Per county tax records: 4 bedrooms, 2 bathrooms, 1049 sq. ft. on main-floor.